Homeschoolers in the Myrtle Creek, Riddle, Canyonville, Tri-City and surrounding area. Douglas County, Oregon. 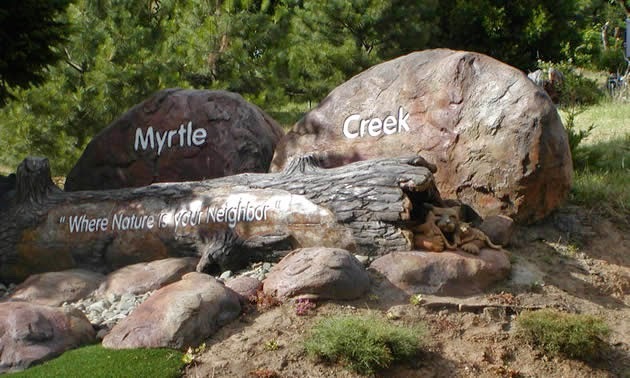 Welcome to the Myrtle Creek Homeschoolers! 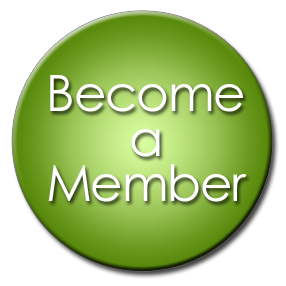 We are a Christian group starting in the area and would love to have you join in! Whether you are a new home educator or a long time "veteran", you will find encouragement, friends and activities. This group is built on Jesus, relationships, sharing skills & knowledge. 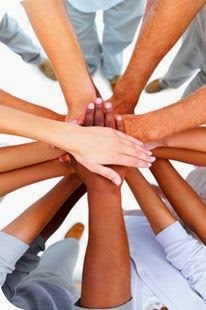 Together we support each other. Together we build enduring friendships and have fun along the way! If you would like to be a part of what is going on, we would like to invite you to join. Share about us! Christian Homeschooling group in the Myrtle Creek, Tri-City, Riddle, Canyonville, Days Creek and surrounding area.